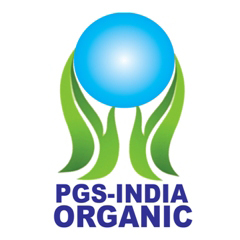 PGS-India (Participatory Guarantee System of India) is a quality assurance initiative that is locally relevant, emphasize the participation of stakeholders, including producers and consumers and operate outside the frame of third party certification. 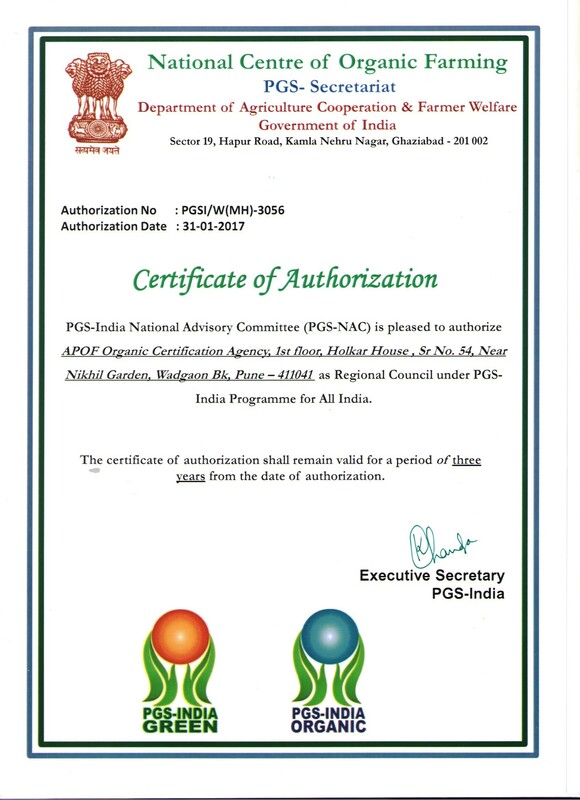 APOF Organic Certification Agency (AOCA) is authorized as Regional Council by National Centre of Organic Farming (NCOF) under PGS-INDIA Programme for All India. 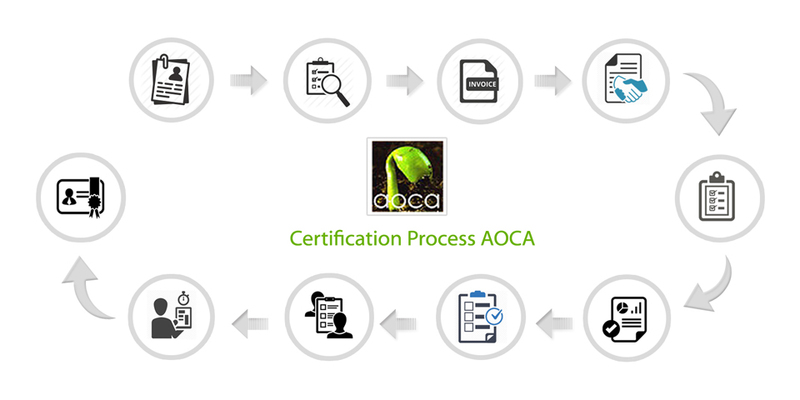 The Authorization No. 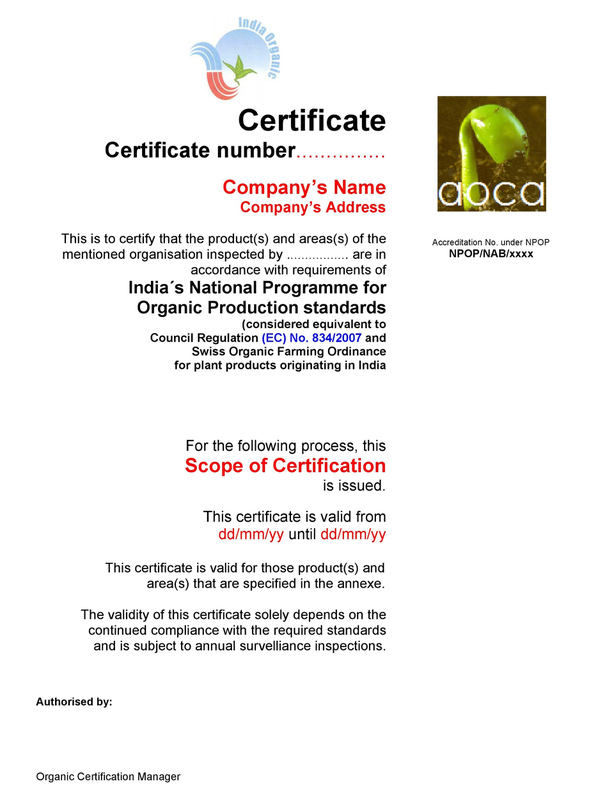 is PGSI/W(MH)-3056. Our organization is working with 5 State Governments (Karnataka, Madhya Pradesh, Jharkhand, Uttar Pradesh & Bihar) under PKVY/RKVY/Other state govt. 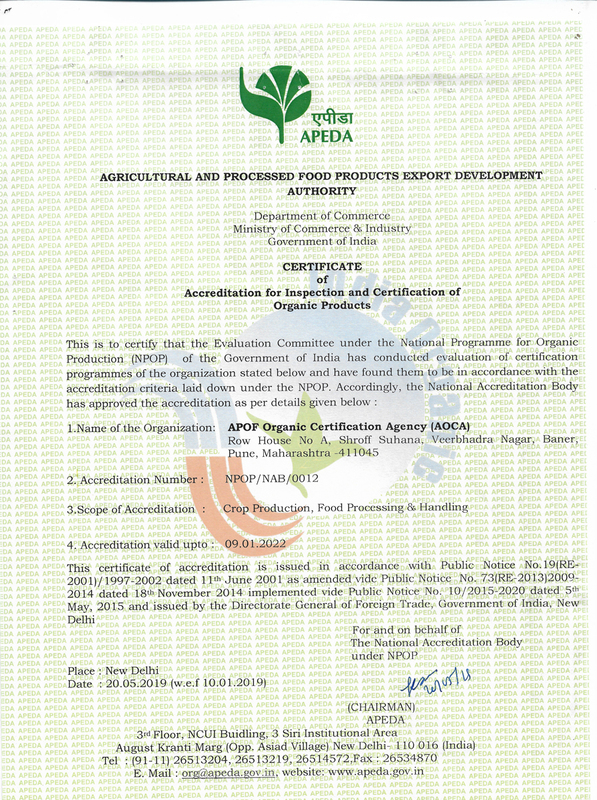 schemes to promote Organic Farming and providing services as per PGS-INDIA programme. 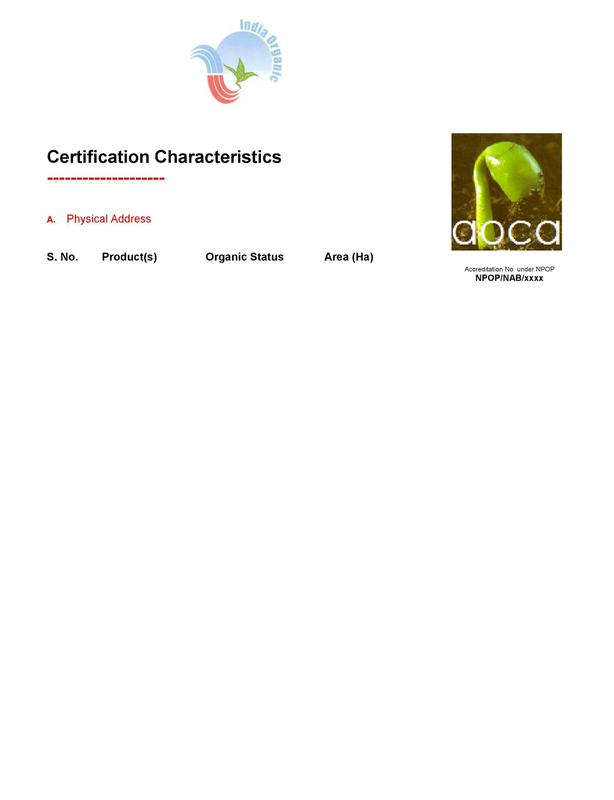 Copyright © 2016-2017 - APOF Organic Certification Agency. - All Rights Reserved.